The O’Farrell, Jones & Hyde Street line ran from 1906 – 1954. 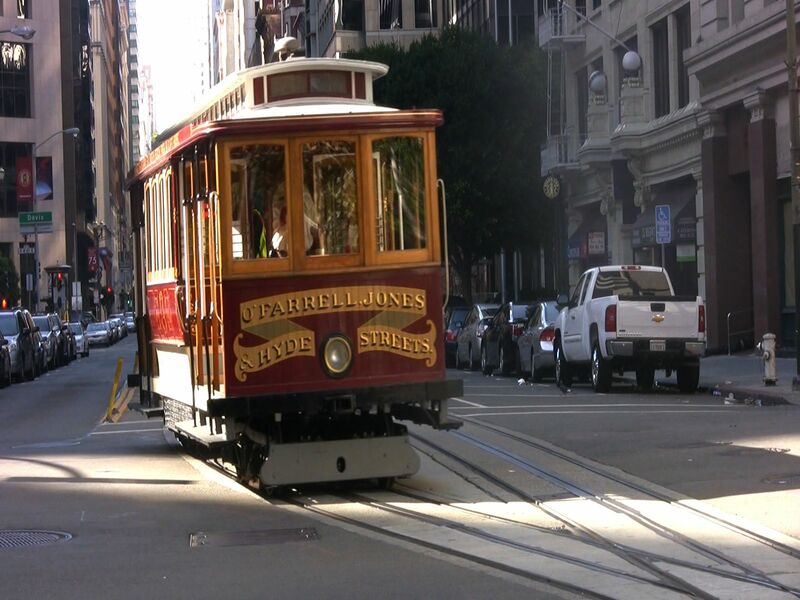 The special double-end cable car isn’t something you see often in San Francisco, but one does remain. Thanks to a rancher in Santa Barbara county who bought and preserved one of the original cars to use for prospective cattle buyer tours — history comes alive down California Street. 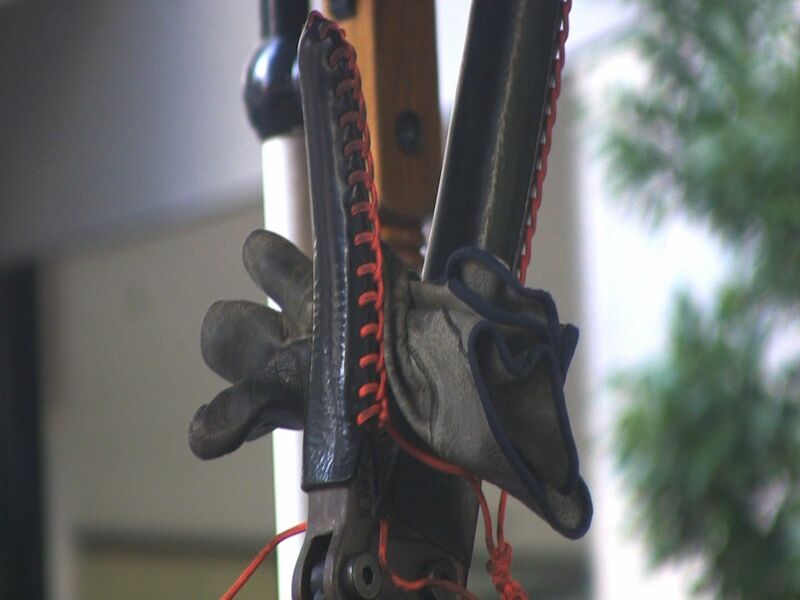 More than two decades after that original cable car was donated to Muni, it has undergone extensive restoration and now makes rare public appearances as it did last Sunday. 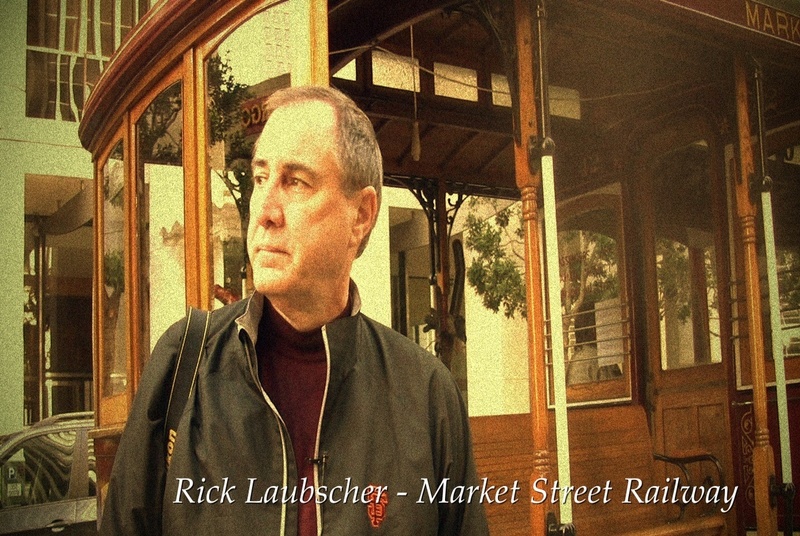 Our appreciation go out to the mavericks like Laubscher who “see the bigger picture” in our carriage renaissance and continue to share their passion with those thrilled to rediscover the classics that truly define our city and never go out of style. November 17, 2012 in History. Thanks so much. It’s raining in San Francisco and feels like a sentimental journey sort of night – that is a coincidence! Great coverage as usual, Diane… And OMG–I just Googled for “Historic Miles Brothers Film: “A Trip Down Market Street.”” (Shot 4 days before the 1906 quake) And I don’t know why, but I’ve never ridden on a San Francisco cable car. Nor have I ever boarded a Muni bus. Lord, what a stick-in-the-mud I am. We’ll have to change that Don – how about we plan a very early morning ‘first cable car of the day’ Don Kinney photo shoot that I can document it with my video camera? That would be marvelous!